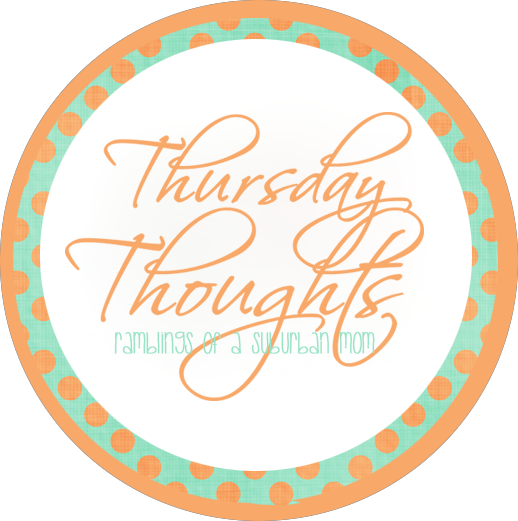 I’m again linking up with Jennifer at Ramblings of a Suburban Mom for her Thursday Thoughts link-up. ~ If you missed it, earlier this week I posted how we organize our school lunches to make mornings easier. Week two is almost down and it’s still a success. I’ll be decorating the boxes this weekend and posting updated pictures next week. ~ I love Trader Joe’s! Yummy food at an affordable price. I’ve been shopping there for about 10 years and never once looked at their beauty products until I heard about the Pumpkin Body Butter. I need more!!! This stuff is as good if not better than my favorite Body Shoppe body butter ($21.00) and this is $4.99. Now I need to check out the rest of their products! ~ The girls had school pictures this week and were adorable! I can’t wait to see their pictures, hopefully they come soon. 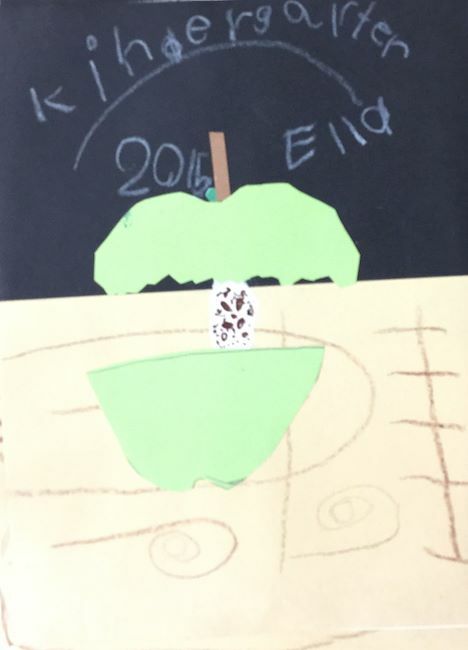 ~ Ella’s school participates in Artsonia for their art classes. Her projects are photographed and posted and I can share them with as many friends and family as I want. I’d never heard of anything like this before. I love this! Does your school participate in something similar. This entry was posted in Uncategorized and tagged april fabletics, birthday banner, birthday party, etsy. Bookmark the permalink.